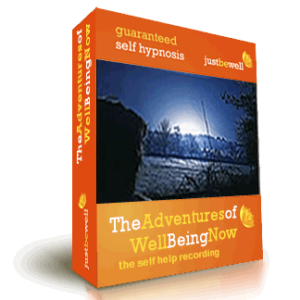 About Time is another in the Human Alchemy series of recordings. These recordings explore how we create and use time. 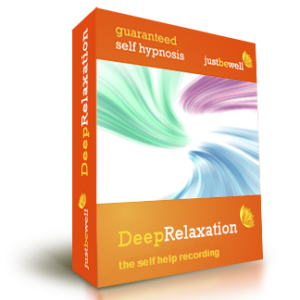 The recordings consist of two tracks which combine powerful hypnotic inductions, NLP approaches and the use of metaphors to take the listener into learning about time. 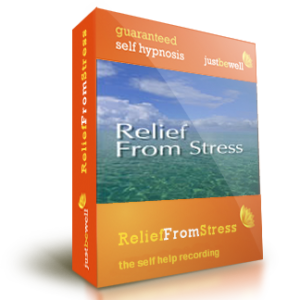 "This is an outstanding aid to inducing hypnosis. 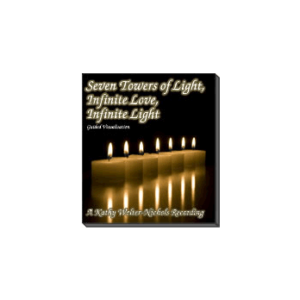 Especially effective are the combinations of drones and unusual rhythms that aid the induction of deeper trance states"
Many thanks for posting the [CD] so promptly. I received it Saturday morning. I have no idea what you're doing on this CD but after listening to it from beginning to end, I felt like I'd not only just moved house but moved planets too! My range of vision seemed to open up and sharpen at the same time- I seemed to be very sensitive to detail & colour, which was fuller and richer. And I have no idea where that blasted smile came from but it insisted on hanging round for some time! My girlfriend was quite disturbed by my appearance (smiling for no apparent reason!) & behaviour but I had a great time. " 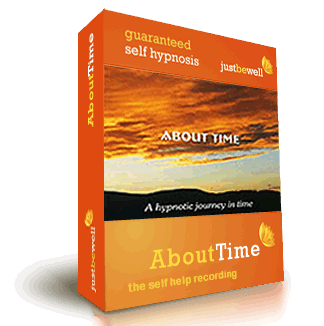 I have always been fascinated by time and how people "manage time" This CD was created so that each listener can experience what its like to go into "slow time" through powerful hypnotic inductions and realise that we each create and use time by how we think and pay attention in daily life. About Time - 13:49 mins.